Sunstate Cement makes the move to PE bags. Waterproof, UV resistant and clean; the advantages of packaging powder-type products in Polyethylene (PE) plastic using Form, Fill and Seal (FFS) technology are providing companies around the world with the opportunity to gain a competitive edge. PE bags are also dust free which creates safer and cleaner working conditions, and an essential advantage at point of sale: “The bags are cleaner and we are able to print high-quality, eye-catching and individual branding,” says Fullelove. 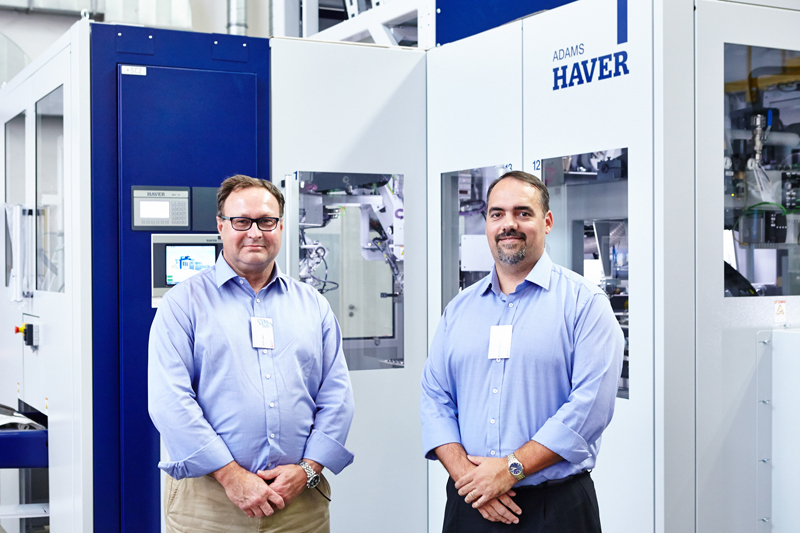 Following its decision to implement PE bags, Sunstate sought out a highly efficient PE packing solution, selecting HAVER & BOECKER as its technology partner. 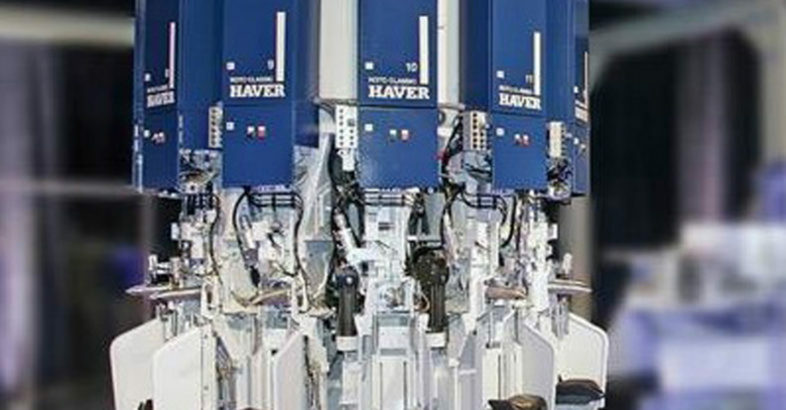 The decision to partner with HAVER & BOECKER was based on the company’s full suite of solutions, ability to scale high efficient equipment and high level of support.